Standout from the crowd, grab attention and attract potential buyers. 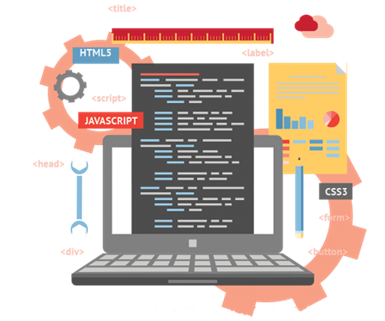 There are hundreds of build-your-own web development sites that exist on the World Wide Web, so setting up a website is now something the average Joe could just go and do. However, there are essential elements that are required in order for your website to excel and achieve it’s desired results. 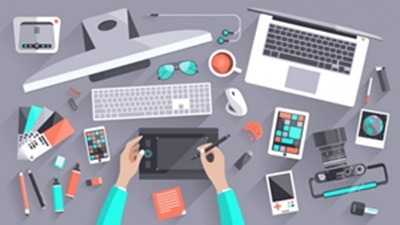 With our creative thinking, cutting-edge design, technological knowledge and skills, we are able to deliver elegant, totally responsive, user centric solutions which meet your business objectives. We build strategic, engaging websites that instantly reinforce credibility, connect established messaging to intended audiences, and ultimately convert visitors into leads. Here at Protean Inbound we begin the process by gathering a full understanding of our clients needs, their business, target market, and objectives. We then follow an informed site mapping and wireframing process, a conversational design and build process, and finally we draw up a plan and a strategy for the launch. The whole process is efficiently managed from start to finish and turned around on budget within an agreed timeframe. Before we launch any website we make sure that it is fully browser tested to ensure everything is as expected, no matter what browser or device. 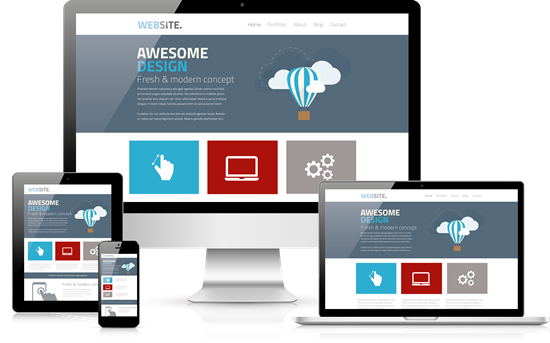 Our expert design and development team provides best practice website services with great design at the heart of it all. The right CMS will make your website easy to manage and update. We work with numerous CMS’s, including: WordPress, Joomla and Concrete5. Our fully customised mobile app development tool allows us to develop a wide range of mobile applications tailored for all popular mobile and tablet platforms, including Android, iPhone, iPad, BlackBerry. The last thing you want during a redesign is to put all your previous SEO efforts to waste and start from scratch. This resource will guide you through the steps of the relocation process, allowing you to retain your digital footprint and effectively promote your new brand.